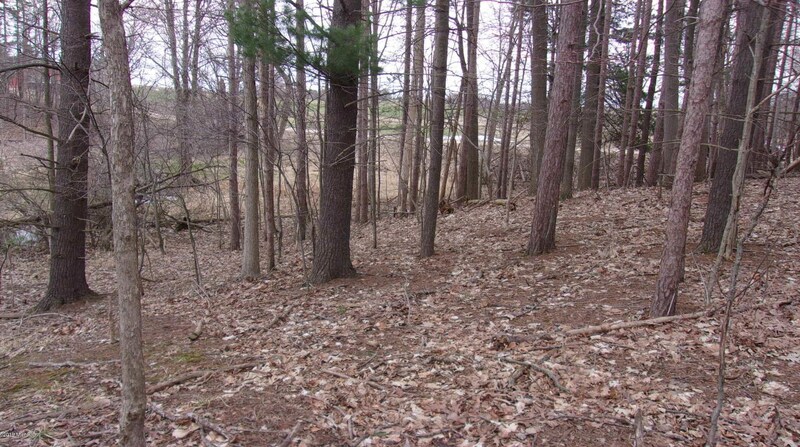 2.5 Acres located in the Lakewood school District. 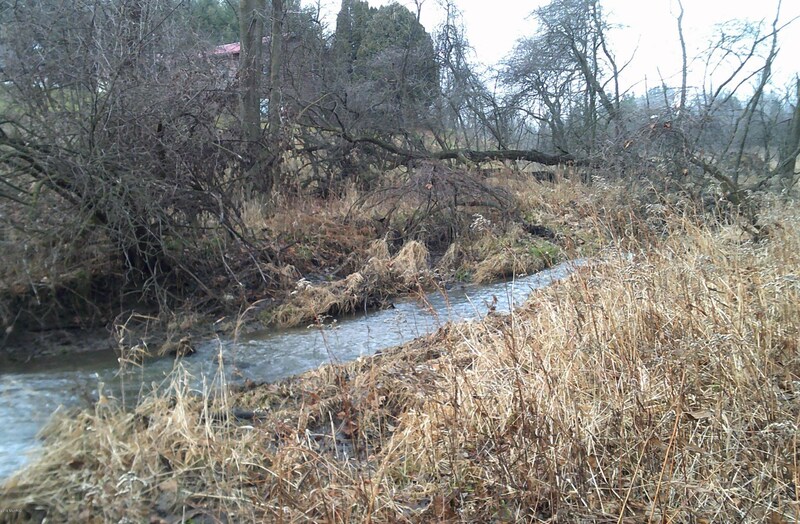 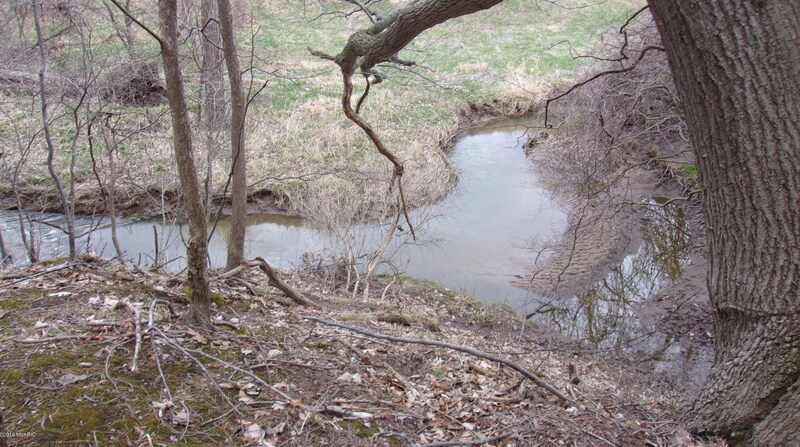 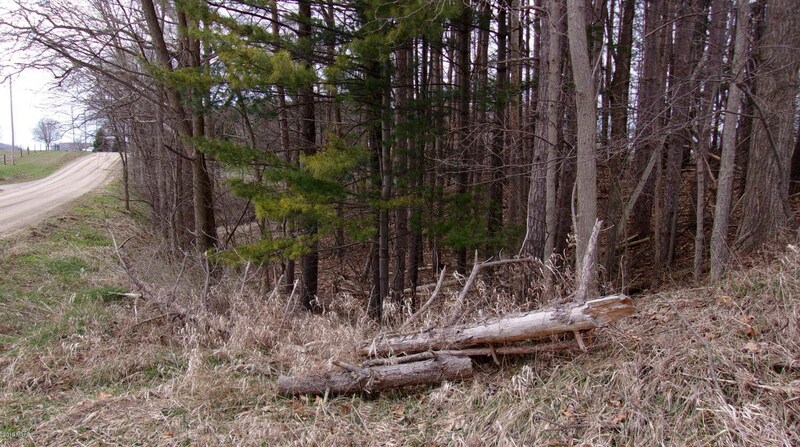 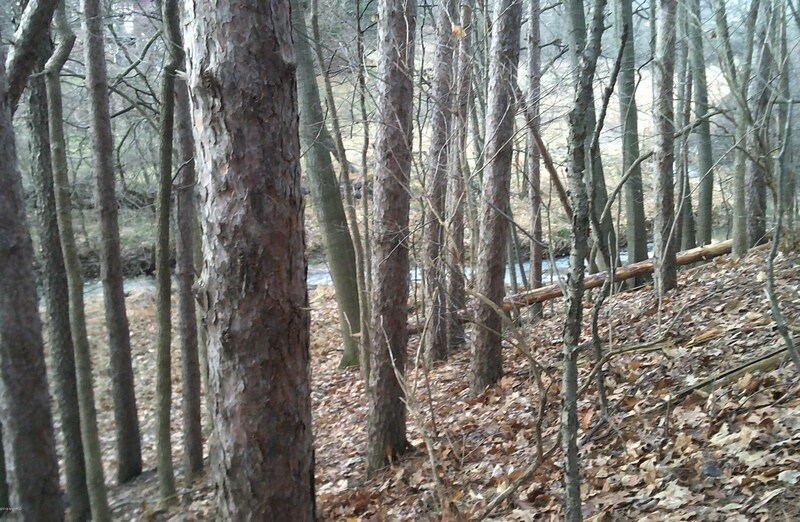 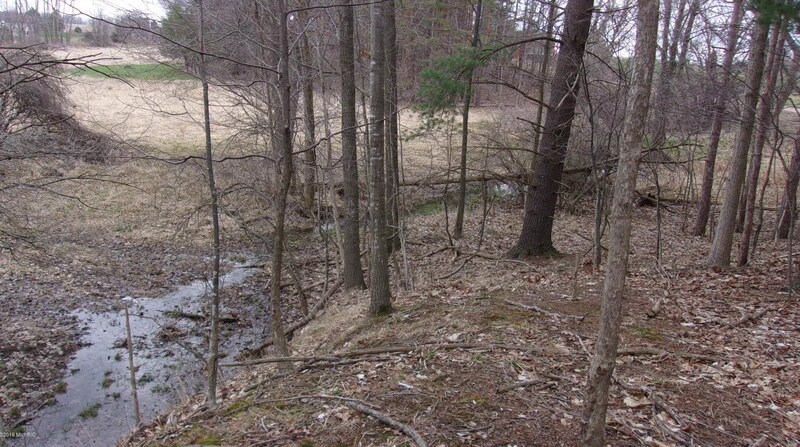 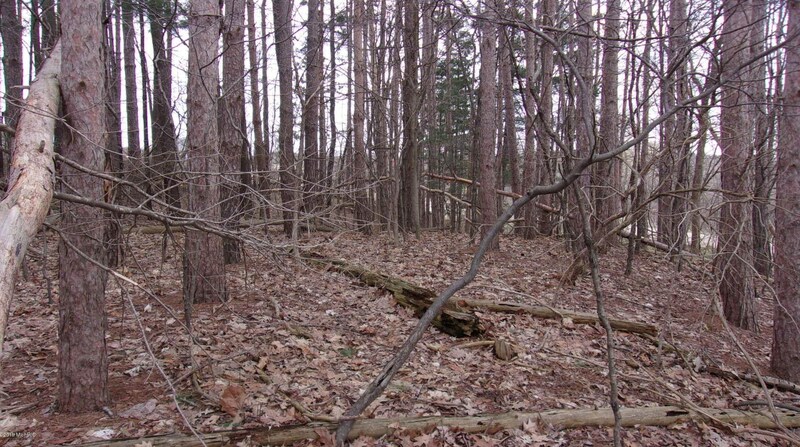 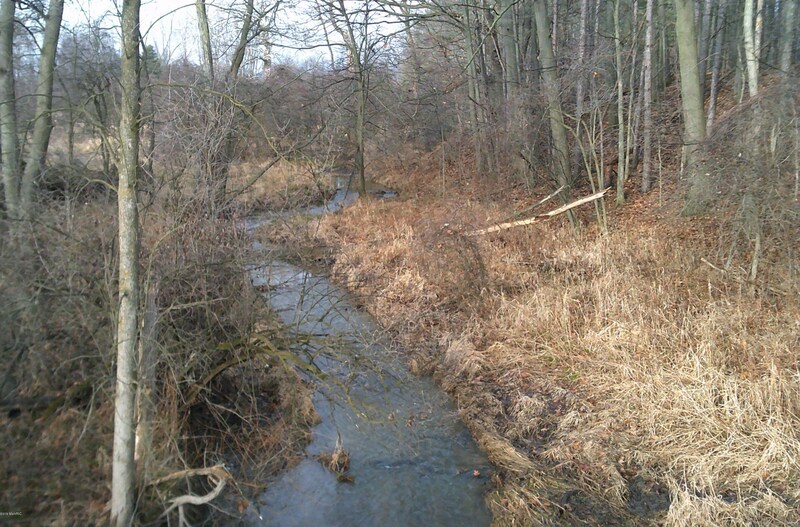 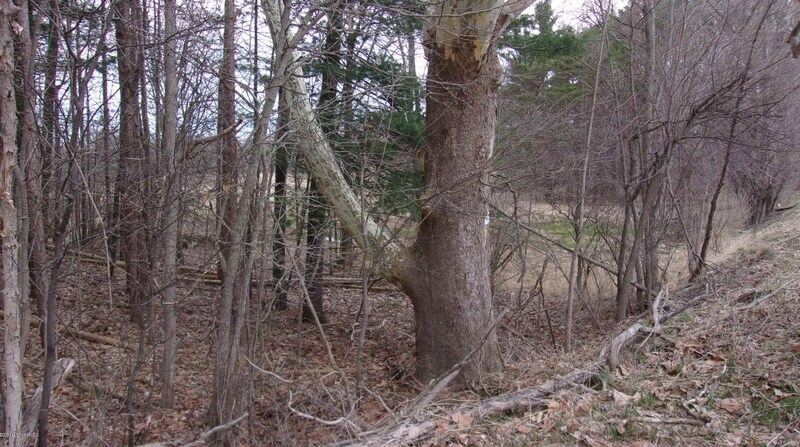 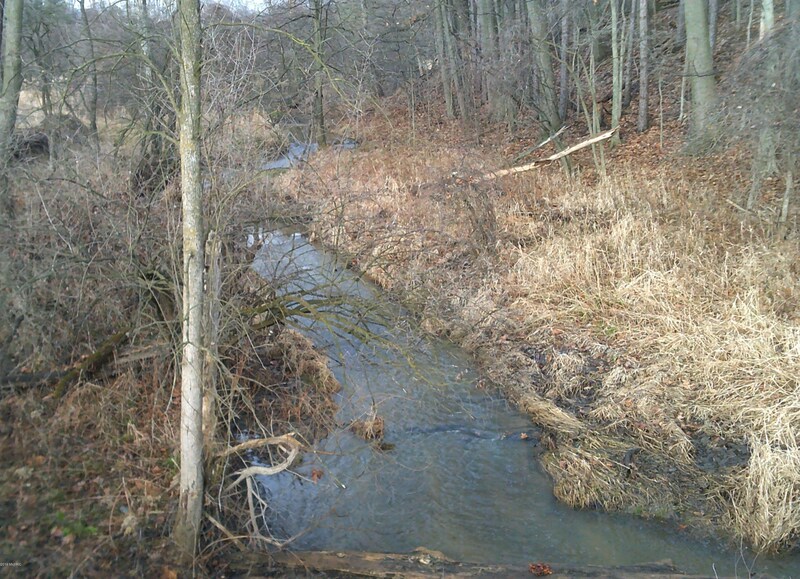 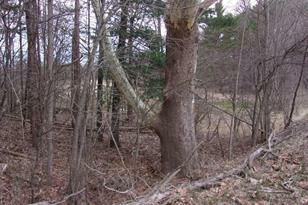 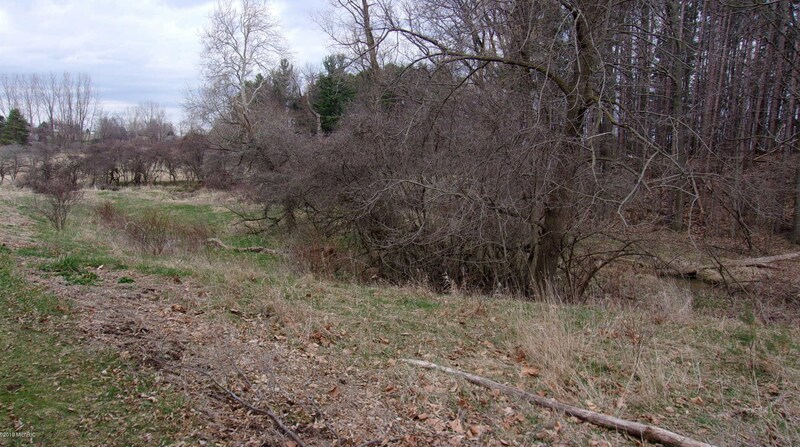 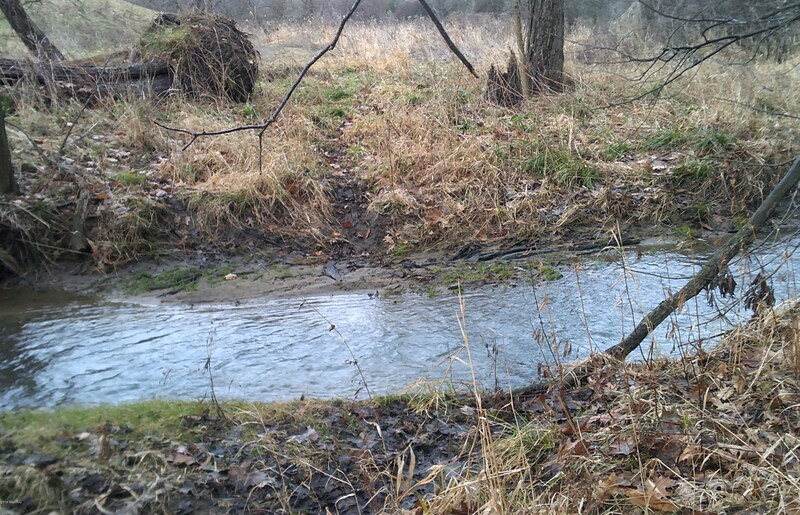 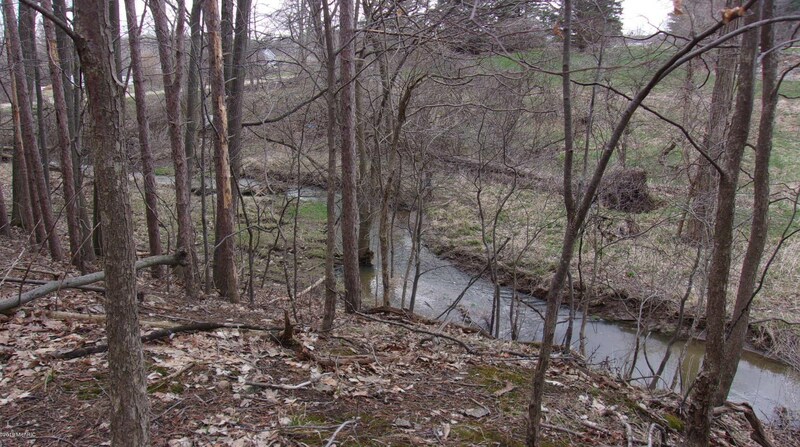 This property is wooded and has high ground for building and the Gravel brook Creek runs along side the property. 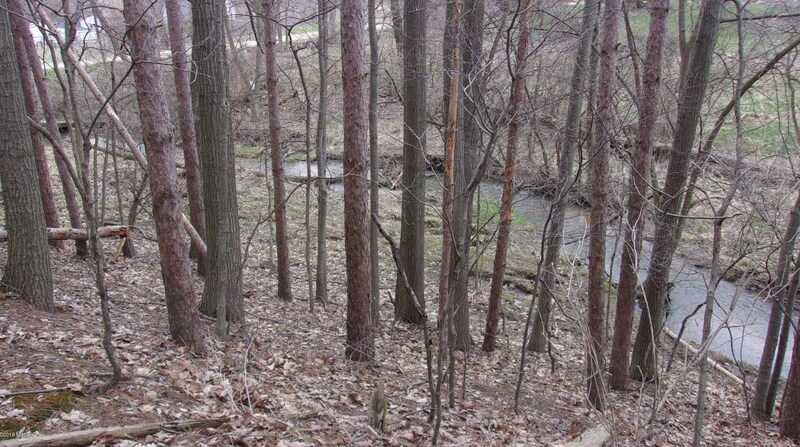 Perfect location and view to build your dream home. 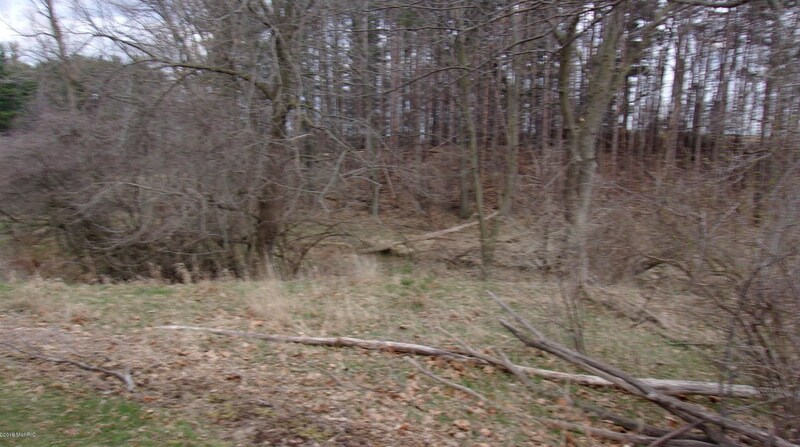 This property has in the past had the well, septic evaluated as well as the driveway permit. 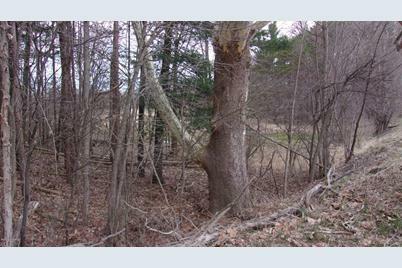 This was done back in 2005. 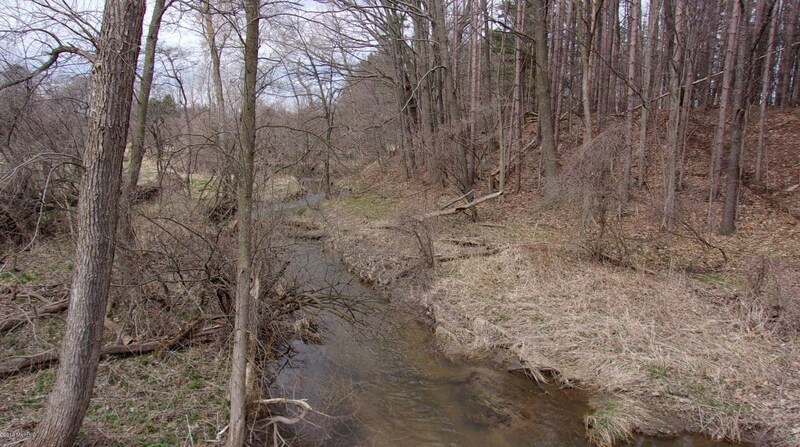 Driving Directions: 2.5 miles off M66 on Bayne road and Woodland Road. 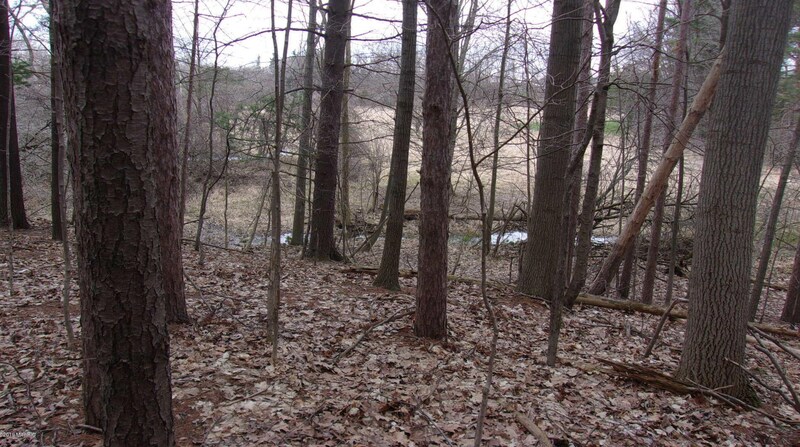 Woodland & Bayne Road, Woodland, MI 48897 (MLS# 19014842) is a Lots/Land property with a lot size of 2.5000 acres. 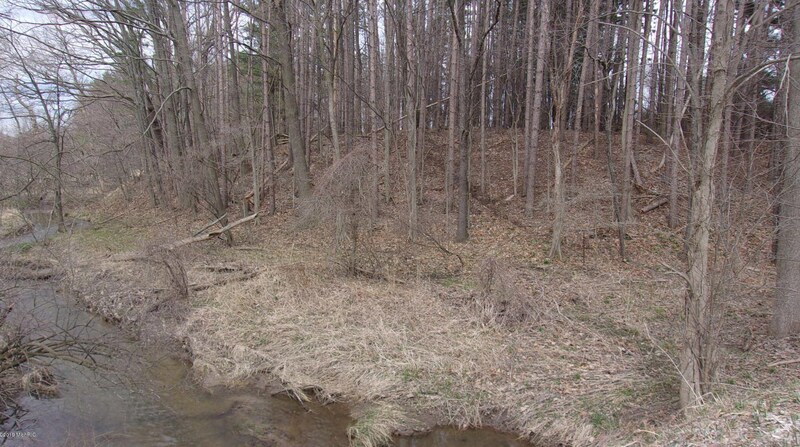 Woodland & Bayne Road is currently listed for $29,900 and was received on April 16, 2019. 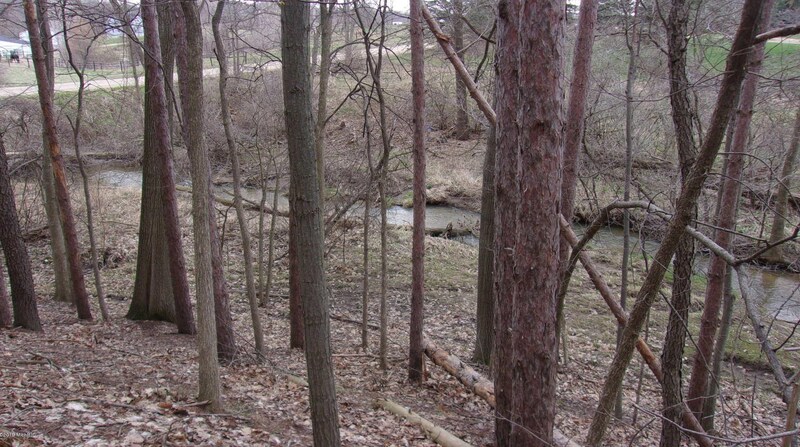 Want to learn more about Woodland & Bayne Road? 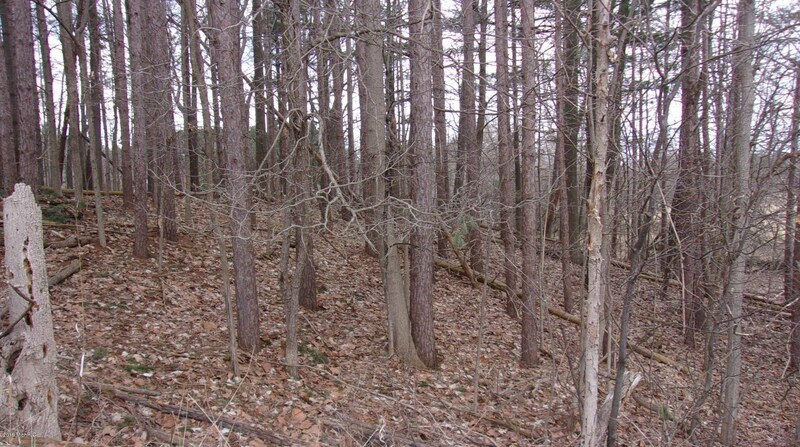 Do you have questions about finding other Lots/Land real estate for sale in Woodland? 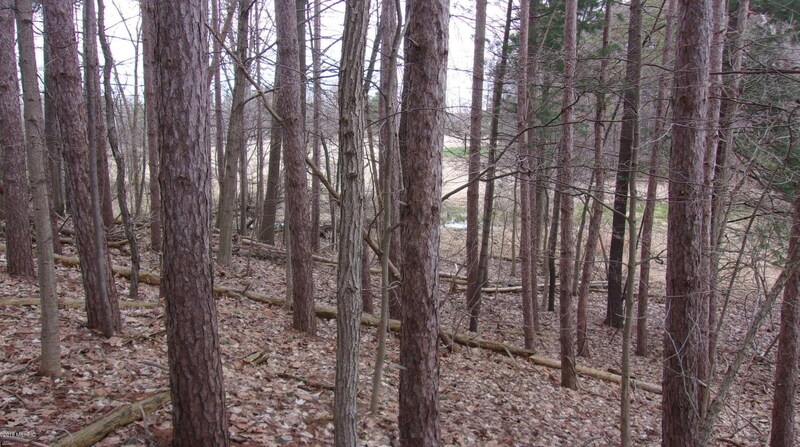 You can browse all Woodland real estate or contact a Coldwell Banker agent to request more information.